I am a Graduate Sports Therapist from the University of Gloucestershire . 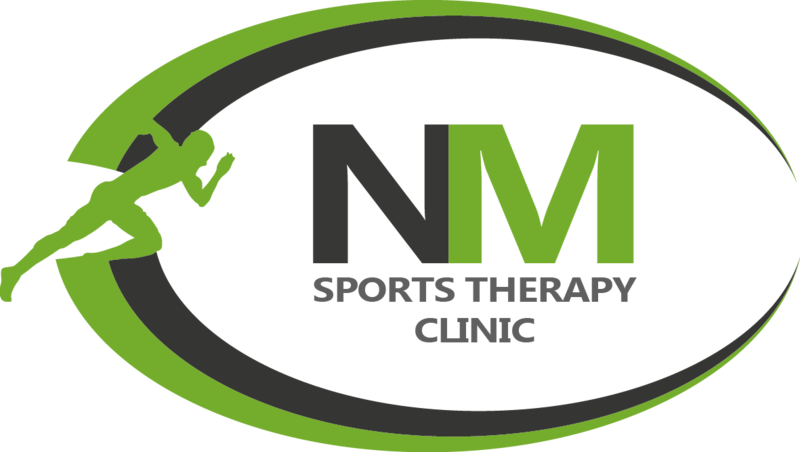 I provide all aspects of sports therapy; Injury assessment, treatment and rehabilitation; and Sports Massage for athletes and non sports people.  I am also a fully insured member of The Society of Sports Therapists. 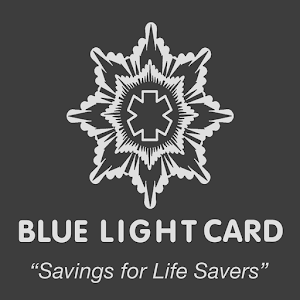 I am always updating my knowledge and techniques through ongoing CPD. 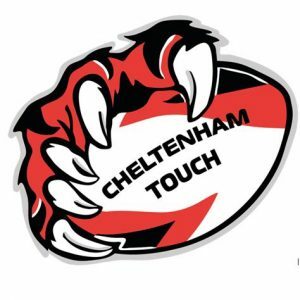 I have worked alongside professional and elite sports teams including: Gloucester RFC , Welsh Rugby Union U20, GB Ice Hockey, Great Britain American Football, London Blitz, Tonga Rugby. 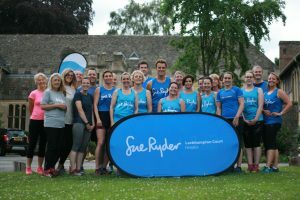 I have gained a vast amount of experience in a large variety of Sports in Gloucestershire and the whole of the UK. My experience also included working as a Sports Therapy Technician Demonstrator where I was responsible for the running the Sports Therapy Outreach workshops for young people along with supervising undergraduates in the University Sports Injury Clinic. 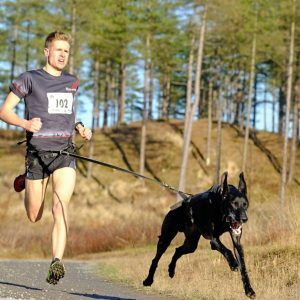 I spend my weekends either covering Rugby Matches (Union), American Football with Oxford Brookes University, or supporting local events such as 100 Mile Run 24 hour race. I’ve always been sporty, whether it be rugby, regional netball, national horse riding, flag American football or school sports. As a result of this, I know what it is like to suffer injuries and understand the disruption to your life this can cause. I love working to treat and rehabilitate injuries maximise my clients enjoyment of both life and sport. 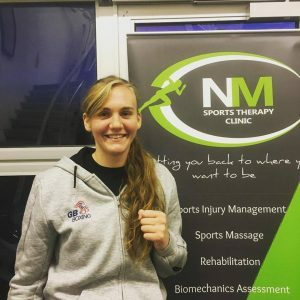 I thoroughly enjoy taking an athlete through the full range of recovery – starting with pre-habilitation, emergency first aid, assessment, diagnosis, treatment and rehabilitation using a range of techniques and methods. I am a graduate sports therapist from the university of Gloucestershire. I gained a vast amount of experience while working with Gloucestershire county rugby and Stroud RFC for two sessions. 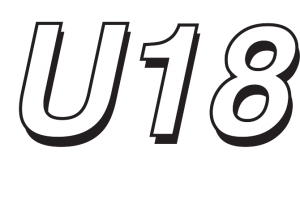 Now as a graduate sports therapist I have continued my work with Gloucestershire county RFU alongside working with Gloucester RFC developing players programme. As a sports therapist I provide injury assessment, diagnosis, treatment and rehabilitation. 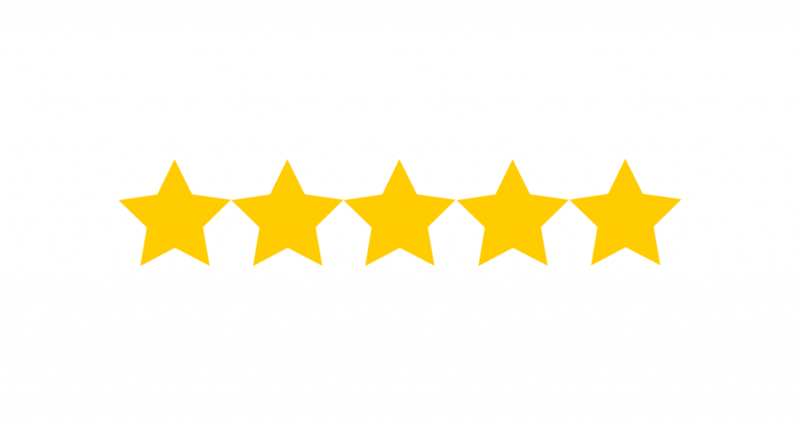 I use a range of treatments including sports massage, manual therapy and electrotherapy. I am always looking to expand my knowledge and learn new treatment methods by attending CPD courses. I am very passionate about helping sporting and non-sporting people overcome injury, I aim to make sessions specific to each client’s needs. Nadia is a Graduate Sports Therapist, experienced Pilates teacher and Personal Trainer. During her studies she completed internship with Gloucester Rugby and Forest Green Rovers professional football team. Nadia has always been involved in Sports, from horse riding and general fitness to stunt-work and recently racing in triathlon – Ironman races. 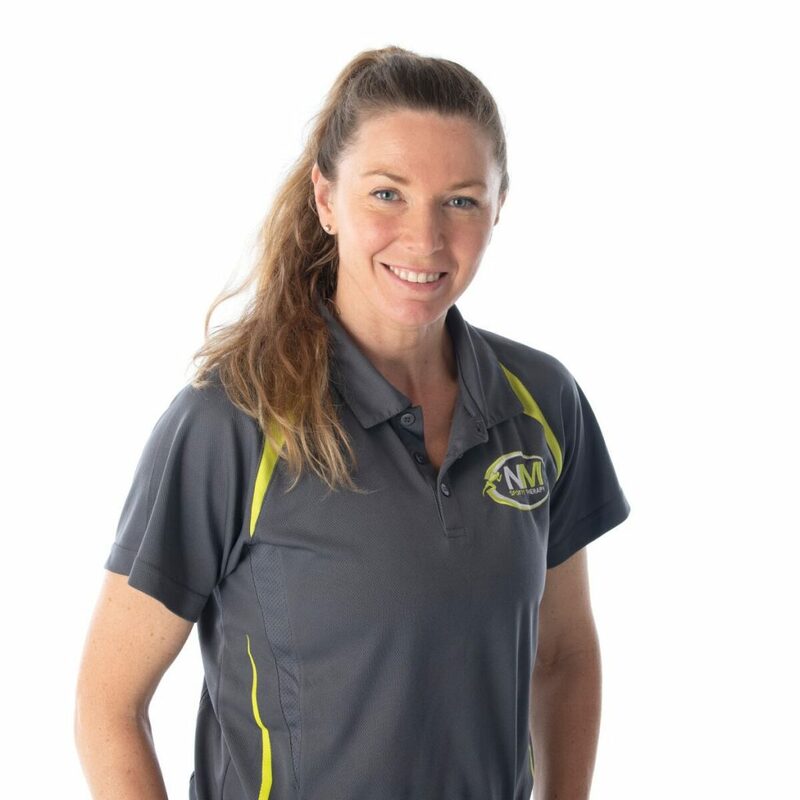 As a Sports Therapist, she is able to diagnose, treat injuries and apply skills such as manual therapy, rehabilitation, electrotherapy, Sports massage and K-taping. 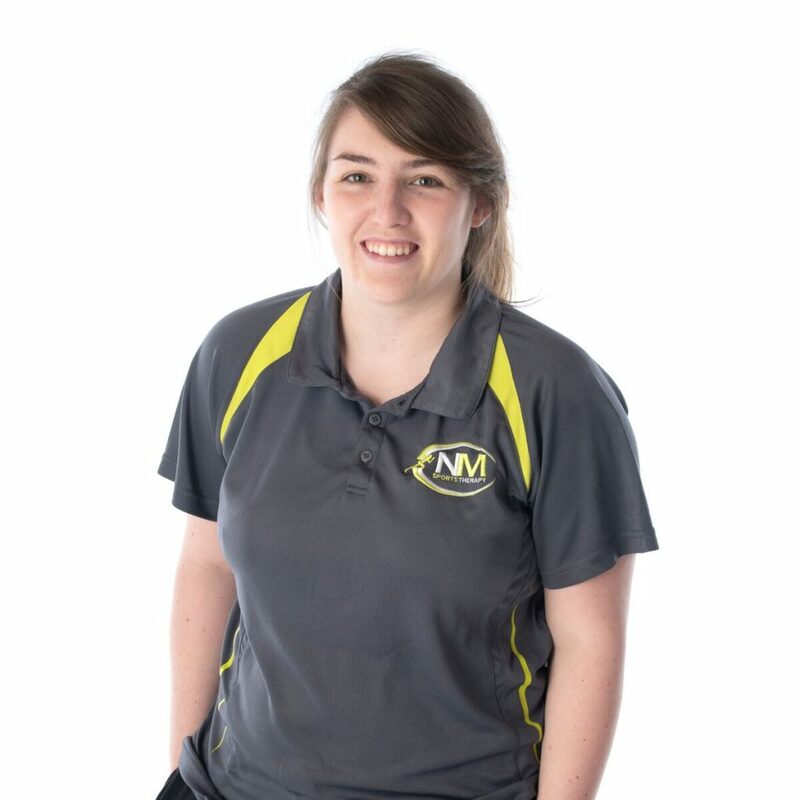 Nadia is passionate about her work and fully understands the challenges injuries can bring into everyday life, regardless your fitness level. Rebecca is a Graduate Sports Therapist who currently works with Cheltenham Town Football Club within their Academy set up. 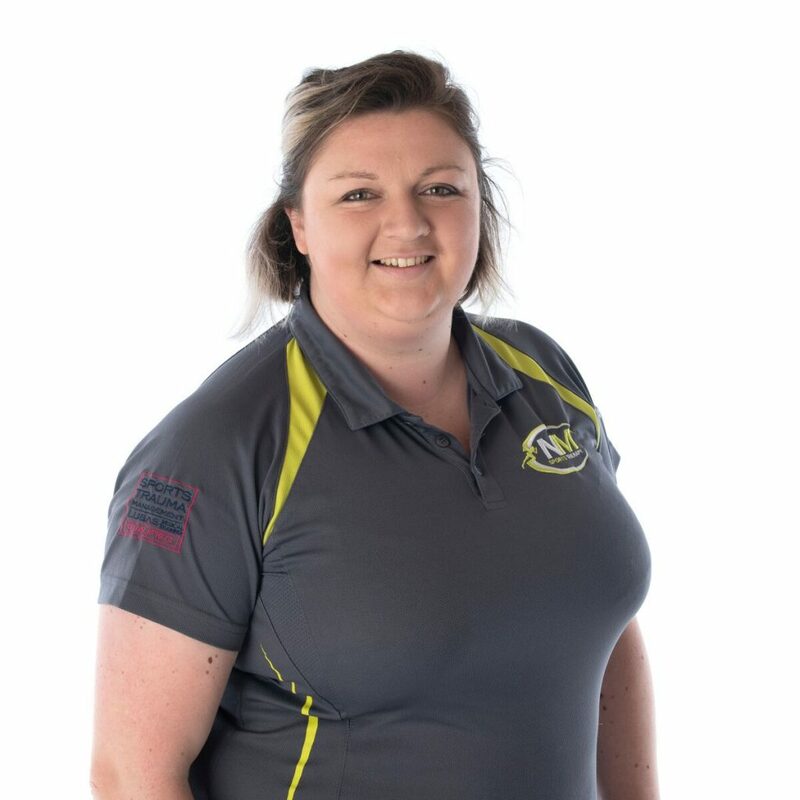 Alongside this she also works with private patients from various sporting backgrounds such as Netball, Weightlifting, CrossFit and Rugby. In the past she has also worked events such as The London Marathon, Ultramarathons, Cheltenham Challenge and Wild West CrossFit Games. 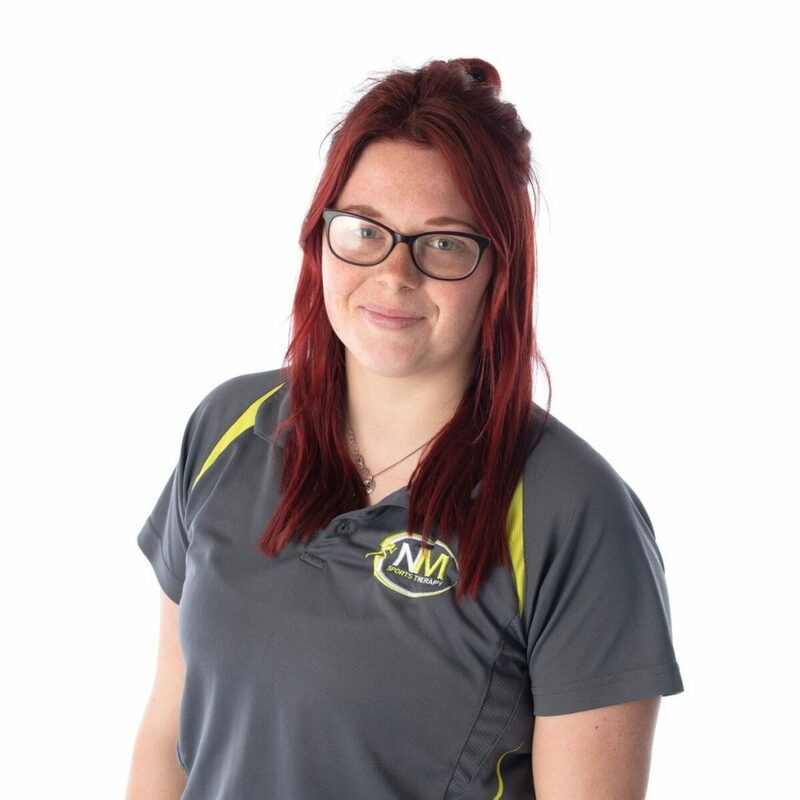 Rebecca also has completed her ITEC Level 4 Sports Massage qualification in 2017 and is always looking to expand her knowledge through CPD. 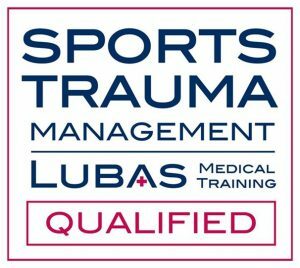 Whether you are sporting or not Rebecca is available for Assessment, treatment and rehabilitation to return you to where you want to be.